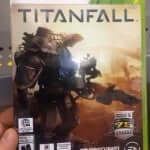 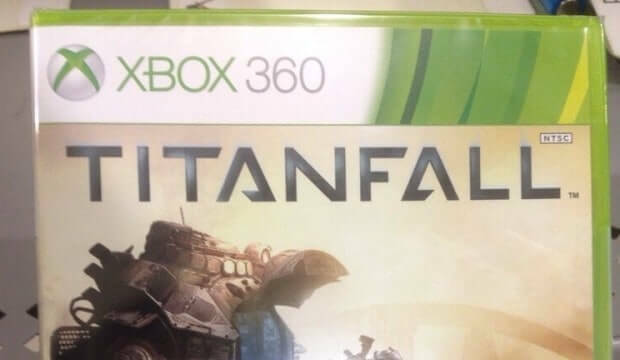 We’ve been sent images of the Titanfall Xbox 360 case by a fan who’s been able to get their hands on the game early. 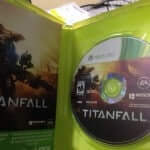 Based on the information from the back of the box, a 1GB installation is required on consoles containing a hard drive – Xbox 360 4GB consoles and Arcade consoles will be unable to install and run the game without a hard drive. 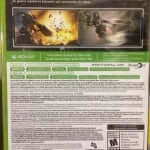 We’ve yet to see actual gameplay of the Xbox 360 release but we’ll be sure to update you when it appears.